In United States v. Wong Kim Ark, 169 U.S. 649 (1898), the Court ruled that practically everyone born in the United States is a U.S. citizen. 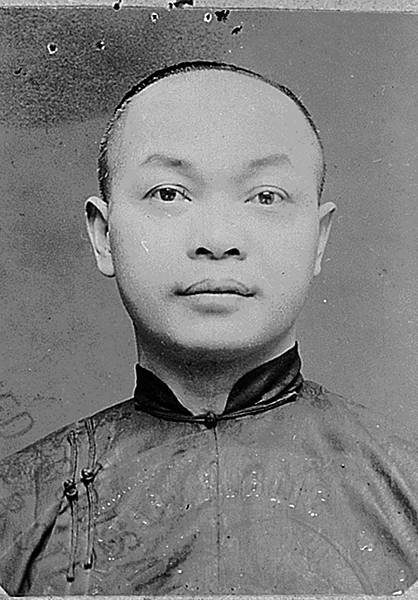 Wong Kim Ark, who was born in San Francisco to Chinese parents around 1871, was denied re-entry to the United States after a trip abroad in 1894. 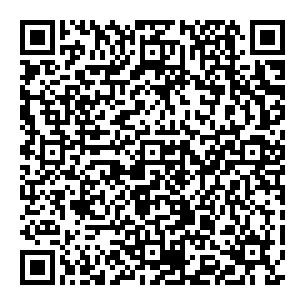 He challenged the government's refusal to recognize his citizenship. The Supreme Court ruled in his favor, holding that the citizenship language in the Fourteenth Amendment encompassed essentially everyone born in the U.S.—even the U.S.-born children of foreigners—and could not be limited in its effect by an act of Congress. 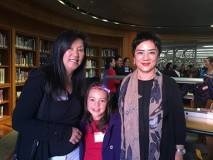 Grand daughter (left) and great granddaughter (middle) of Wong Kim Ark and Dr. Chang C. Chen (right).